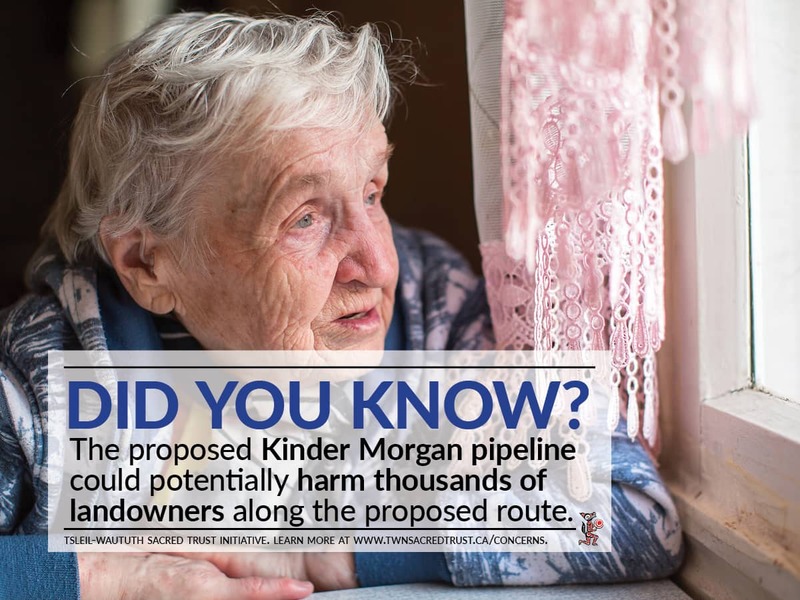 Will landowners along the pipeline route be affected? Yes, The Trans Mountain Pipeline project has the potential to affect thousands of landowners along the proposed route. Click this image to see a detailed map of the proposed Kinder Morgan Pipeline route. The proposed route would run from the tar sands in northern Alberta through Jasper National Park. From there it would enter the Lower Mainland of British Columbia, where it would cross the Vedder Fan aquifer and Chilliwack’s Protected Groundwater Zone. 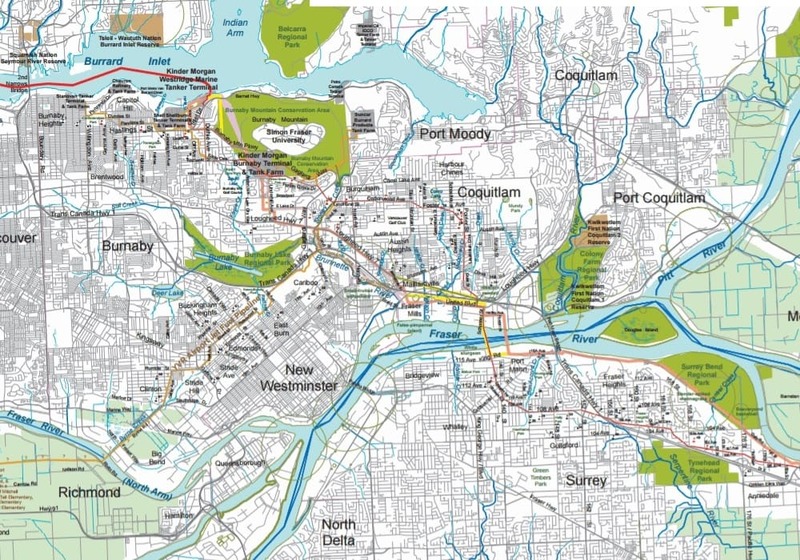 It would then run through Surrey, across the Fraser River to the Westridge Marine Terminal at Burrard Inlet in Burnaby (Council of Canadians). 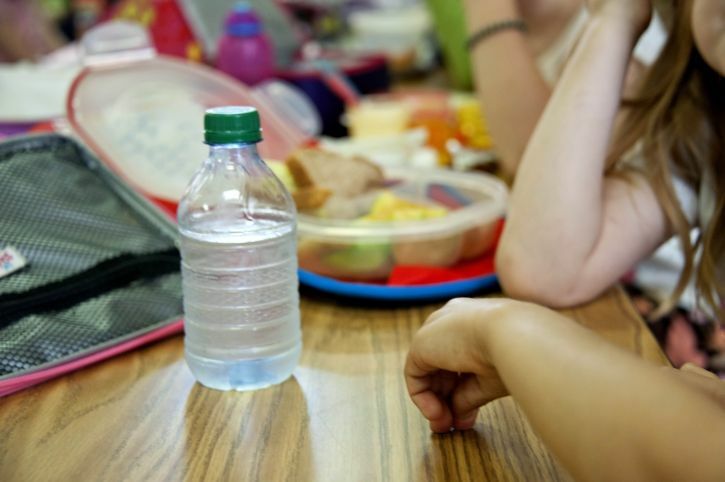 The pipeline would run directly under several schools, such as Chilliwack’s Watson Elementary and Burnaby’s Stoney Creek Community School and Lyndhurst Elementary with dozens of other schools being within a short range of the proposed pipeline, including Forest Grove Elementary in Burnaby and twelve schools in Chilliwack (Council of Canadians). Click this image to see a full detailed map of schools, waterways, and endangered wildlife affected in the lower mainland. The pipeline also runs underneath shopping centres, golf courses, residential neighbourhoods, and the aquifers that provide Chilliwack and Abbotsford with most of their drinking water (Council of Canadians). The proposed pipeline could destroy the main sources of drinking water for Abbotsford and Chilliwack. Which First Nations communities will be affected along the route? The pipeline would traverse 15 First First Nations communities (Council of Canadians), including the Musqueam, Squamish, and Tsleil-Waututh First Nations in British Columbia, and Swinomish Indian Tribal Community, Lummi Nation, Tulalip Tribes, and Suquamish Tribe in Washington State (Fossil Fuel Connections). 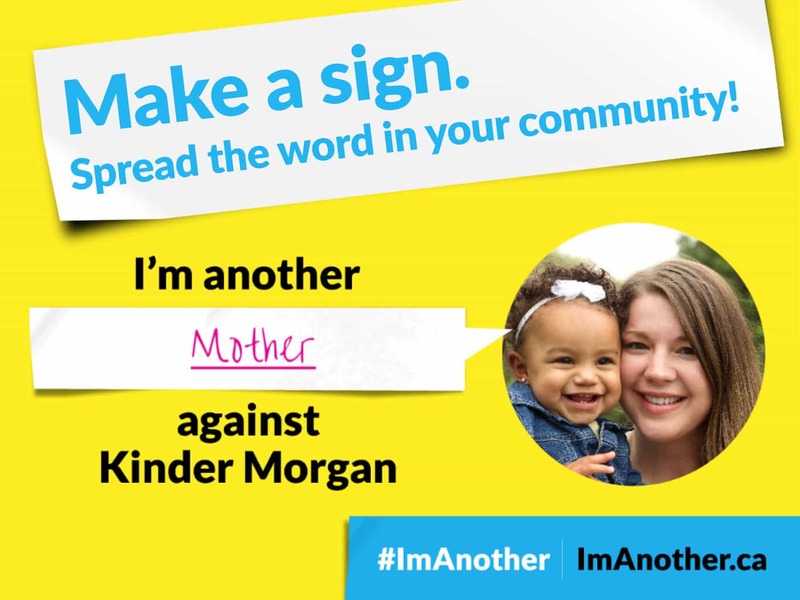 While Kinder Morgan states on its website that they “consider [them]selves neighbours to [. . .] Aboriginal communities and [. . .] respect their unique interests in the land, their values and their culture,” Indigenous people are continuously being pressured to abandon their land rights to expand fossil fuels (Fossil Fuel Connections). 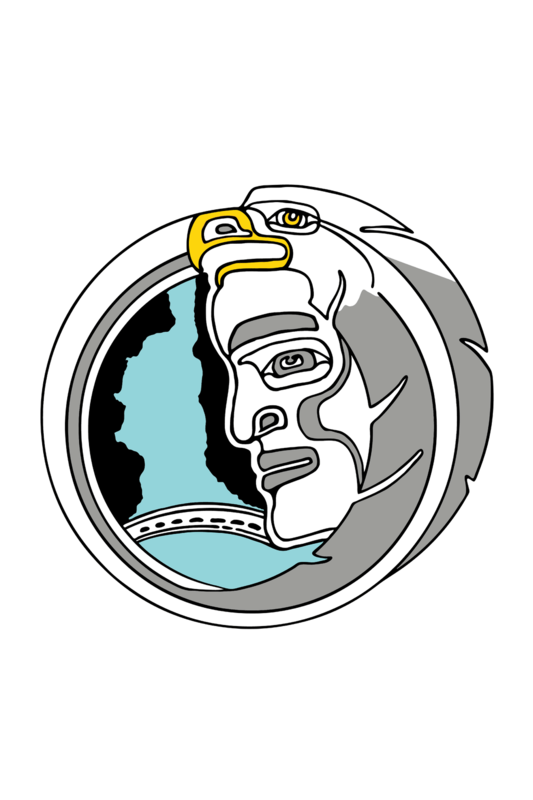 The Tsleil-Waututh Nation has a sacred responsibility to protect its land, water, environment, culture, traditions, and resources.